The building appears to have been popular with investors with 13 apartments listed for rent upon its completion. This is over a third of the total apartments in the bridling. 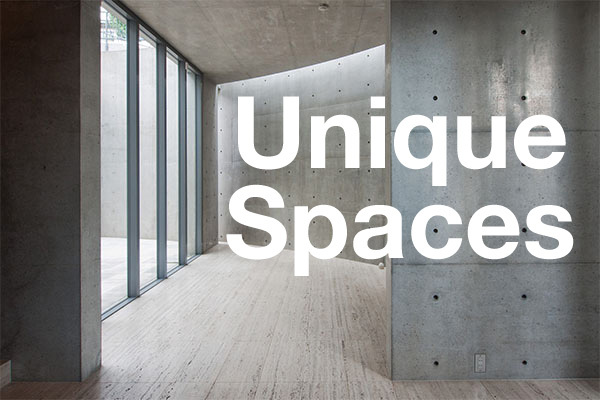 The average monthly rent is around 7,000 Yen per square meter, with a 164 sqm apartment on the 5th floor advertised for 1,850,000 Yen/month. The median apartment size is 92 sqm (990 sq.ft). 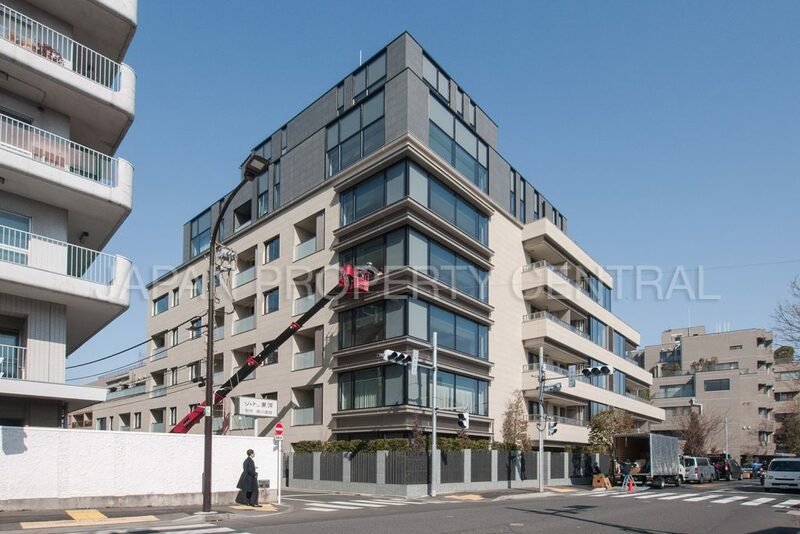 There are also two resales listed with prices ranging from 2,460,000 ~ 2,858,000 Yen/sqm. Based on current rents, gross yields could potentially be in the 2 ~ 3% range for investor-type buyers. 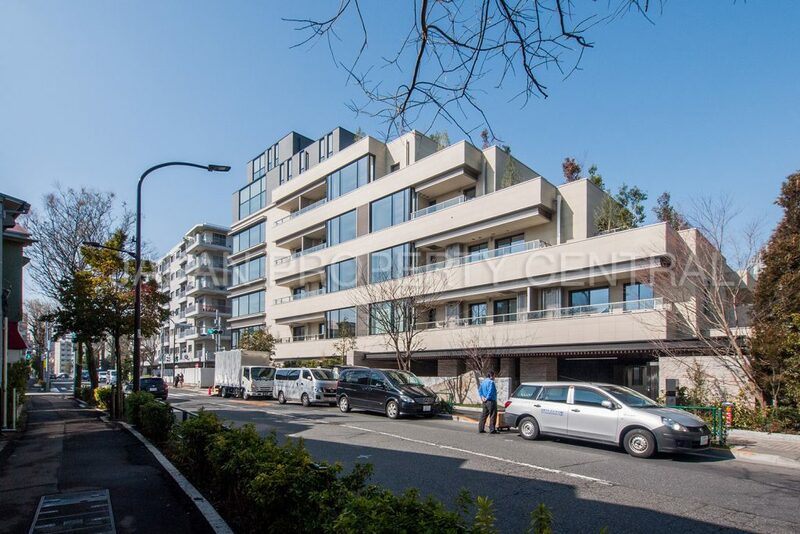 Back in 2016, Mitsubishi completed The Parkhouse Gran Minami Aoyama, located nearby. Current resale prices range from 2,500,000 ~ 6,680,000 Yen/sqm. 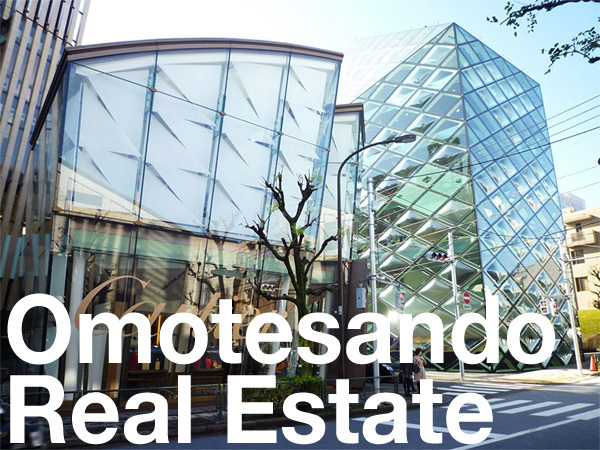 It benefits from being just a 4 minute walk from Omotesando Station, while this latest project is an 8 minute walk.